With the development of the environmental legislation at European level since the 1970s, and its acceleration since the 1990s, the European Commission has gradually become a major stakeholder in the protection of the environment and especially of aquatic environments. During the 1990s, the main European laws regulating the polluting emissions in agriculture (Nitrate Directive), cities (Waste Water Directive) and industry (Industrial Pollution Prevention Directive) were adopted. 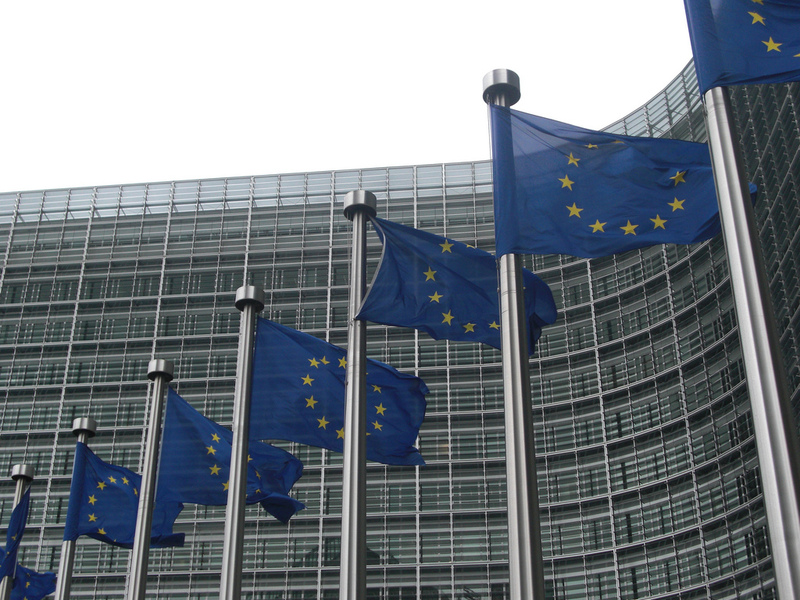 IOWater, through its work of assistance to the French authorities in the establishment of information systems, needed to know the European developments in order to ensure the necessary connection between the national level and the European level. It therefore took action towards the European Union by joining forces with others to carry out work on behalf of the European authorities. IOWater, active in the ETC-Water of the European Environment Agency (EEA: see article dedicated to working with the EEA), has contributed to the drafting of many documents analyzing or presenting the European situation on water-related topics. Until the 2000s, the ETC was a driving force in the development of European water legislation, especially in the drafting of the Water Framework Directive. The work included data structuring and standardization, data collection and the progressive construction of databases, the establishment of indicators and other products using these data. the implementation of a platform for visualization and provision of urban sanitation data for all European countries between 2013 and 2017 (www.oieau.fr). These three examples illustrate the diversity of the topics covered, and highlight the evolution of the skills developed by IOWater during the last 10 years with regard to information systems: data visualization, data availability, ergonomics. This is a skill known and recognized by IOWater partners and the DG Environment. Moreover, thanks to its involvement in the ETC and the networks of contacts developed on this occasion, but also to its independence vis-à-vis water stakeholders, the International Office for Water has developed several projects for the European EUROSTAT statistical service (guides on the collection of water statistics, support for data collection, continuing training). 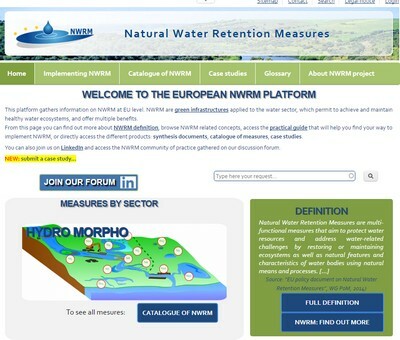 The International Office for Water offers its support to European Authorities, to set up the support guides and practical tools required for data collection, tools for analysis and representation or training for good data collection or the use of tools developed to increase the quality of the collected data, for better implementation. IOWater intervention can take place either on a European or a national scale. IOWater has a team of engineer experts and doctors, including environmental developers, specialized thematic experts, and other specialized profiles to combine knowledge of the European organization and of its stakeholders, and thematic skills. The flexibility of the organization allows defining a team focused on the problem to be dealt with. IOWater experience and practice, as well as its neutrality vis-à-vis all the stakeholders involved, also enable to provide support and advice by proposing a pragmatic and effective solution that can alleviate the conflicts between stakeholders.